A patchwork design with a seriously luxe look. The Moulton Rug by Serge Lesage exudes designer appeal. 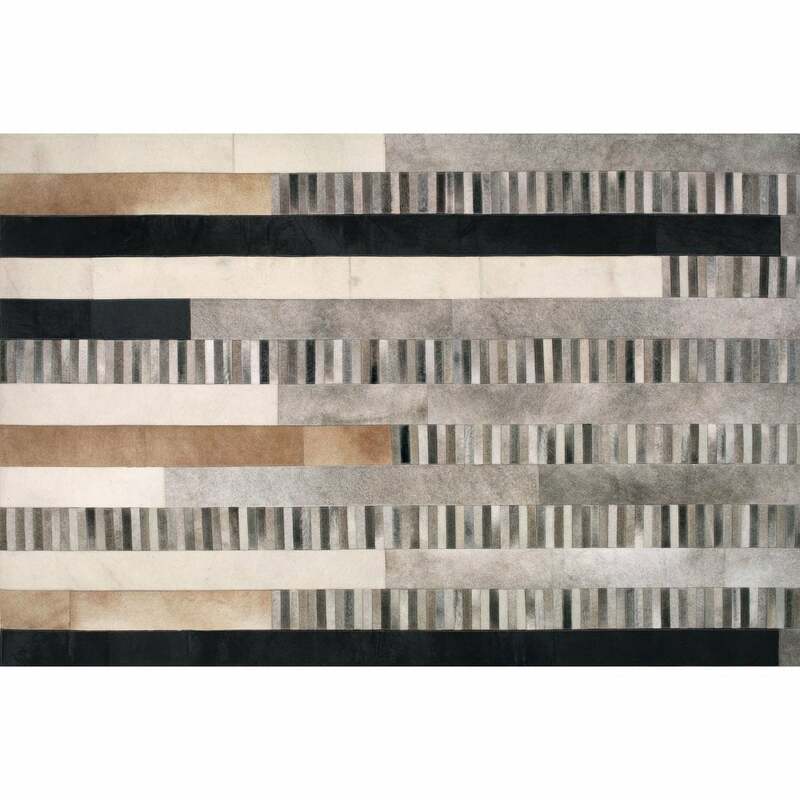 Horizontal and vertical strips of leather are skilfully braided together to create this all-leather patchwork carpet. Featuring natural hues of slate grey, sand and charcoal, each piece is hand-sewn for an exquisite finish. With a Parisian elegance and modern style, the Moulton Rug will bring a touch of French luxury to any home interior. Bespoke sizes are available on request. Get in touch with our team for more information.